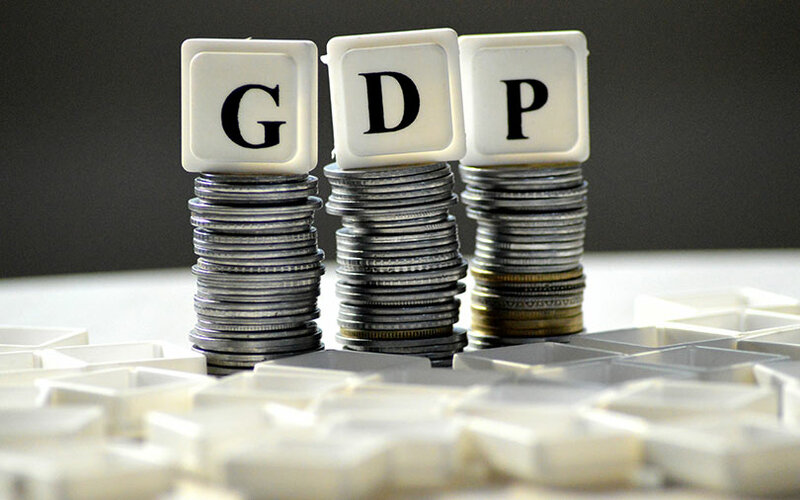 Based on 4/19 IMF data and growth projections, US GDP will end 2019 at $21.3 trillion, China will follow with GDP of $14.2 trillion, then Japan at $5.2 trillion and Germany at $4.0 trillion. The big news; India will leapfrog both the UK and France to become #5 at $3.0 trillion. The UK will follow at $2.83 trillion, then France at $2.76 trillion. Tuvalu comes in last at $49 million.